"Shang Shan," a documentary from 1966, is the first digitally restored film handled solely by the Taiwan Film Institute. 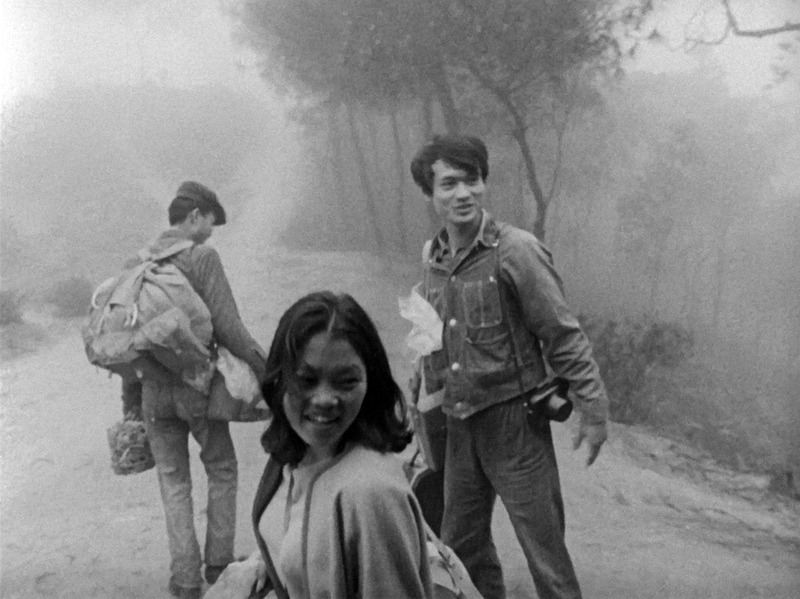 TAIPEI (Taiwan News) – The national film foundation on Thursday presented the first digitally restored film handled solely by itself at SPOT Huashan cinema, bringing the audience to revisit Taiwanese society in the 1960s and the life of young people at that time. Culture Minister Cheng Li-chiun (鄭麗君) said at the premiere that the restoration and re-screening of "Shang Shan (上山)," a documentary directed by filmmaker Chen Yao-chi (陳耀圻) in 1966, is a milestone for the Taiwan Film Institute (TFI), whose film restoration laboratory was established in July this year after four years of preparation. 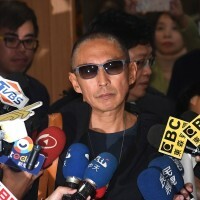 The director, though also invited, was reported to have declined to attend the premiere, for he thinks the film, once restored digitally, would be transformed into a new work, and should thus be interpreted by today's audience. 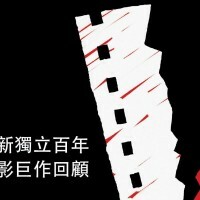 TFI said it had been dedicated to the digital restoration of Taiwanese films. 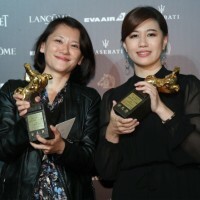 With the help of domestic and global teams such as L'Immagine Ritrovata, TFI has so far restored more than 20 Taiwanese films since 2013. "Shang Shan" is a documentary characterized by realistic and modernist narrative, which drew a distinction from both the kung-fu films and melodramas which moved away from realism in the 60s, or the propaganda films used by the government as a tool to put forward its political agenda in the 70s, according to TFI. Instead, the film reflects the yearning of young people for freedom while often finding themselves trapped by reality. 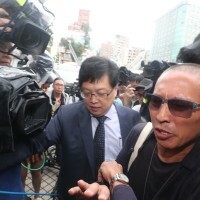 Chen Pin-chuan (陳斌全), director of TFI, told the Central News Agency the institute had planned to restore seven films by the end of the year, six of which would be handled by other organizations. “The restoration work is very labor-intensive, it takes the whole team more than half a year to finish restoring 30 minutes of footage,” said Chen.